The highlight of a worsening week in which Leeds United have played too much football, with too few players, with even less of a clue, was Paudie O’Connor, barging into Preston’s goalkeeper as if he was Nat Lofthouse in 1958. “I’ve come from back home in Ireland where it’s a fairly physical league anyway,” O’Connor said after his debut. “I’ve played nearly 50 games up against men who like to throw themselves about.” He played one of them on his seaside trip with Leeds U23s to Rhyl earlier in the season. 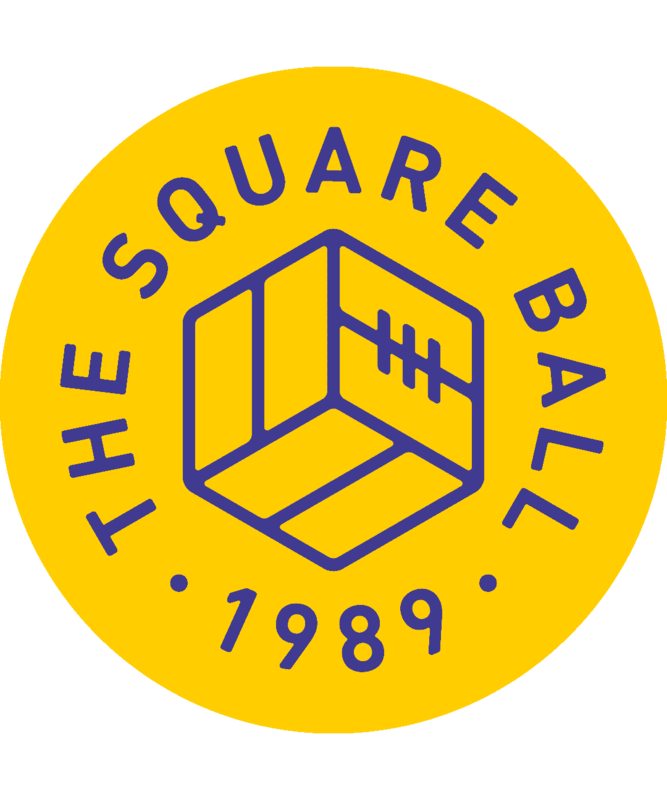 A friendly against a well-regarded non-league side turned into a war against a troupe of pissed off scaffolders, and O’Connor waded into the thick of it, flying into tackles and ducking swinging punches like a fairground boxer. O’Connor has a plain, innocent face, that despite his height invites bullying from pros with more than two English Football League matches under their belt. But like when Tony Adams and Martin Keown tried to teach teenage Alan Smith what was what, anyone going toe to toe with Paudie will be getting more than they bargained for. Which is great. It’s been badly missing. The lowlight of this week was seeing two terrace heroes, Gaetano Berardi and Pontus Jansson, walking off pitches midway through games in differing varieties of disgrace: Berardi, sent off yet again, Jansson, injured yet again. The reaction to both — that the first never learns, and the second always lies down — was the sound of a camel’s back breaking. Leeds fans have a serious hump on with two of their favourite players. It’s not worth defending the actions of either, but it is worth saying that it’s all a damn shame, because without Berardi and Jansson’s faults, Leeds United’s team becomes blander. As it clatters and coughs down the high street, a battered old Ford Capri will turn more heads than a gleaming new Fiat 500, but when Pontus and Tano are left at home then it’s the latter Leeds United are driving, with Eunan O’Kane in a new plain jumper behind the wheel, Felix Wiedwald amping Oasis from his iPhone in the passenger seat, and Stuart Dallas getting on the cheeky Dark Fruits in the back. Football is a kind of theatre, and Leeds United have been filling up the stage at Elland Road with barely drawn minor characters like these for years. Lack of leadership and personality isn’t a new problem; in the Cellino years, the team was split between a group of imported players who barely spoke the local language, and a group of talented youngsters barely old enough to know what hairstyle suited them best, let alone how to impose themselves on the Championship. Alex Mowatt had only just ditched a hedgehog and a rap career, and sometimes looked like he’d be better back in his bedroom in Doncaster, spitting lyrics into his hairbrush. In the team now, there are only a handful with the on-stage gravitas to make them worth watching, but what makes them compelling is not just their talent but their imperfection. I’m probably one of the few who loves Samu Saiz not only for his skill, but for his demonstrative moaning; Paul Heckingbottom said recently that Saiz is one of the players he understands best, because he never hides how he’s feeling. Learning of the nightclub shenanigans and troublemaking that held Saiz back in Spain, I compared him earlier in the season to John Sheridan, someone on the pitch who is like us, the way we’d want to be if we played for Leeds, a brilliant player who feels every moment. There’s pleasure to be had in raging at the referee, swearing and flinging your hands in the air from your place in the stands, then turning back to the pitch and seeing Saiz doing exactly the same. A relatable character helps great drama, and Saiz plays every game with the attitude of a pissed off fan, and one of the feet of a Lionel Messi. The problem is, his temper brings consequences, and sent Thomas Christiansen to the job centre, and Leeds tumbling down the table. 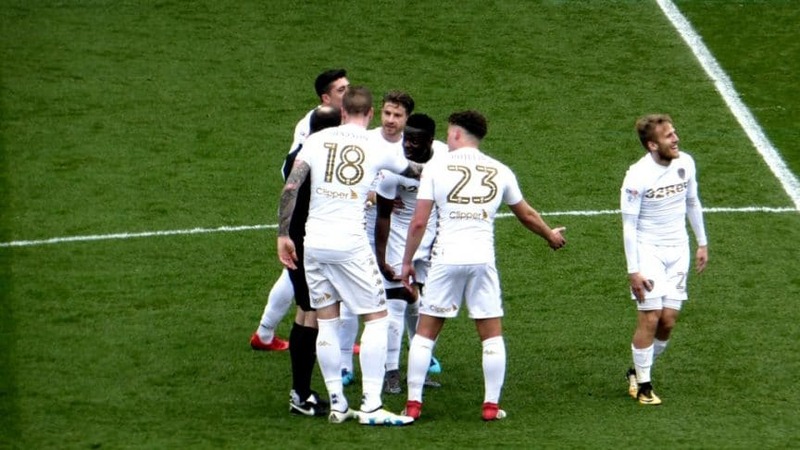 Berardi and Jansson have cost Leeds too — how much of last season’s weird collapse was down to the weeks-long sideshow of Jansson’s fifteenth yellow card? — but what makes great characters are extremes of light and shade, and how you think of them and Saiz depends on what you want out of football: results, or drama. This week Juventus almost eclipsed Roma’s unbelievable comeback against Barcelona, scoring three against Real Madrid at the Bernabeu to shift the goalposts of the impossible, then throwing it all at Barbie’s boyfriend’s feet by giving up a penalty in the last minute. He ought to have been facing Gianluigi Buffon, for years the world’s greatest goalkeeper, who might have had the strength and force to intimidate Ronaldo into missing; but Buffon lost his head, gripping the referee and receiving a red card. Forty years old, an ambassador for experience and excellence, Buffon couldn’t control himself at one of the crucial moments of his career and Juventus’ history. But, after the game, we got to hear him yelling that the referee had “A heart like a bin,” so who is to say that going out of the Champions League wasn’t worth it, just for that? The moral compass after the game was spinning wildly, Michael Owen intoning seriously that we shouldn’t let Buffon’s red card overshadow his incredible career, as if anyone was seriously considering disregarding everything Buffon has done in the last quarter of a century because of thirty seconds of madness. But, they were. To some, Buffon had spoiled everything. But to others, he’d made it dramatically better. There wasn’t going to be a Champions League semi-final, but this was Buffon, and what a Buffon this was! The internet’s meme of last month (they’re always last month’s memes) has been variations on ‘If you don’t love me at my worst, then you don’t deserve me at my best’. It can be applied to footballers in so many ways: if you don’t love David Batty deliberately conceding a penalty in our promotion season because he was angry with his dad, you don’t deserve his through ball to Smith against Anderlecht. If you don’t love Mark Viduka when he’s getting petulant red cards on our way out of the Premiership, you don’t deserve his four goals against Liverpool. If you don’t love Billy Bremner missing eleven games suspended after fighting in the Charity Shield, you don’t deserve him scoring an overhead kick against Manchester United. There have to be redeeming features to make it all worthwhile, though, and the question with Berardi, Jansson and Saiz is whether the good outweighs the bad, whether the conclusion of the performance is worth all the drama. They’re not Bremner, Batty or Viduka, that’s for sure. But we need to be careful about how many strips we tear from them for their failings, lest we tear away the last remaining points of interest at Leeds United and are left with O’Kane and Dallas, playing underhit square passes to each other forever, with nothing to say to anybody. We don’t need less drama and personality at Leeds, we need more. Victor Orta claims that personality and character are integral to the dossiers his scouts compile on new signings; they ‘analyse the player’s social networks’, which I think means they talk to their mates to find out what they’re like. Going into the summer, I’d like them to tear up whatever template scored nice, mild young men like Caleb Ekuban and Pawel Cibicki so highly, and start a new policy, of only signing bastards. I don’t care what they cost — Noel Blake was a free transfer — and I don’t care where they come from — Robert Molenaar and Jay-Roy Grot were born in towns an hour apart. But I want Leeds United to sign eleven raging knobheads for all parts of the pitch, six-foot-six each with even larger delusions of grandeur, and I want to watch ten of them every week playing like pricks (the eleventh will be Saiz), smashing opponents to the floor and whacking forty yard volleys into the goal. And if they come drenched with neuroses and quivering with difficult quirks, so be it. We’ll love them, and everybody else will hate them, and all will be right again with Leeds United and the world. Some talent will also be required, but, I mean, Eunan O’Kane has talent. What we need is confidence, self-belief and personality, because that can generate ability greater than comes from talent alone. And we will probably need more than eleven of these absolute wankers, to deal with the inevitable suspensions, and then we’ll need some peacock tinted glasses, to turn a blind eye when they inevitably let us down and we want to throttle them.